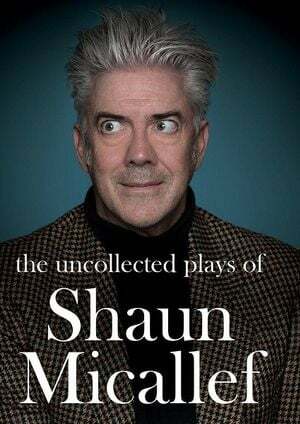 Shaun Micallef is without doubt Australia’s premier comedian, writer, producer, presenter, host, actor, author, broadcaster, bon vivant, gadfly, troubadour, dancer, impresario, trick-cyclist, acrobat, lion tamer, poet and elite sportsman. But did you know that he is also an internationally renowned playwright? No? Typical. 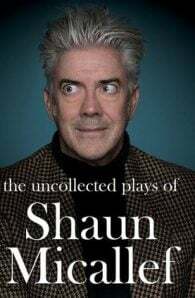 It’s a stain on our national character that this doyen of theatre does not get anywhere near the credit he deserves or attention he craves in this country; mute testimony to Australia’s cultural cringe and inveterate dumbness. From Broadway to the West End, his name is mentioned in the same breath as Mamet and Ray Cooney; and in the salons of Paris he is worshipped as a God.